Patrick became the Co-opted Member of the Audit Committee in July 2016. 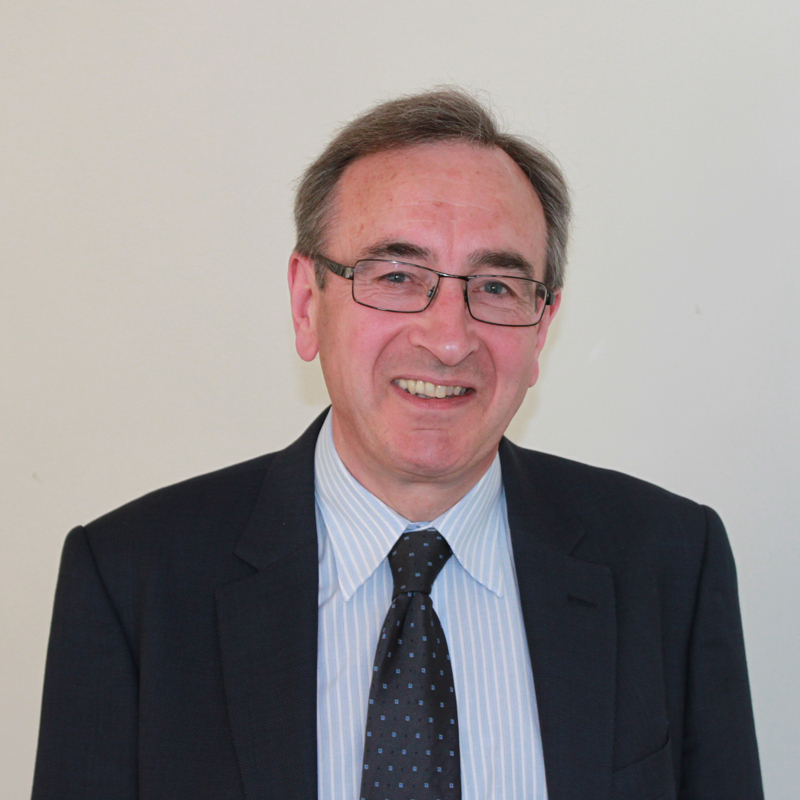 Patrick is a Fellow of the Institute of Chartered Accountants in England and Wales, qualifying in 1978 and recently retired from full time employment. Patrick spent the first ten years of his career in the Accounting Profession gaining experience in auditing, accounting and taxation. This was followed by two years in Remington UK, an electrical goods distributor as Chief Accountant. Patrick then spent the next thirty years in Banking and Financial Services becoming UK CFO of State Street Bank & Trust Co., a US financial services bank, and also their European Head of Finance. He has substantial experience in all aspects of Finance, Audit, Risk Management and Corporate Governance.